Marouane Fellaini has rejected a new deal from Manchester United to stay at Old Trafford, and is reportedly looking for offers from other clubs. The Belgian has notified Jose Mourinho that he wishes to charge into the prospects of new challenges outside Old Trafford. The talented figure is now free to move in the summer, as he edges towards the exit door. According to The Sun, the United gaffer will have a shot at convincing the midfielder this week that challenges still exist at United. However, the player looks determined for an exit, and persuading him would indubitably take a lot of work from the Portuguese. The Belgium international rejected a new deal in September. 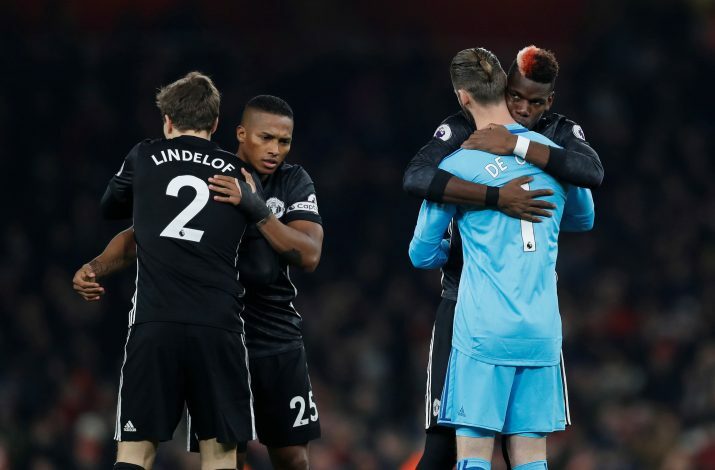 The new two-year deal – a year plus a year’s extension – was on comparable primary terms that he is currently on wages worth £120,000-a-week, but with a prominent incentive package. The 30-year-old has been sidelined in the wake of a knee injury for the previous 11 fixtures for the Red Devils. His absence barely affected United’s performance, but was still made into a big deal by Mourinho by elaborating his worth. However, the player believes he doesn’t get enough playtime at Old Trafford. The former Everton man could only appear on 13 occasions this season, of which only 4 times as a starter. 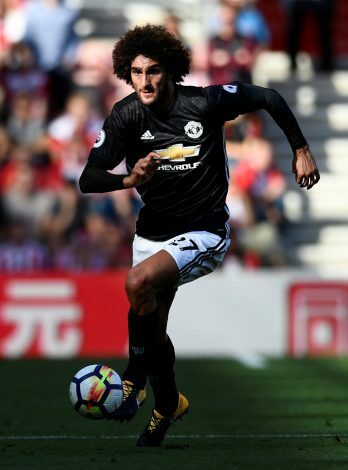 Fellaini’s most productive season in a United shirt was last year’s campaign, wherein he made 47 appearances and fulfilled a crucial role in the club’s Europa League achievement. There are a lot of clubs around the globe craving for his services, and the United fans could most likely see him depart in the summer. But with their influential tactician strong-minded to make him stay, it’s also plausible that there could be a turn of events.